This is a cell phone? Yep. 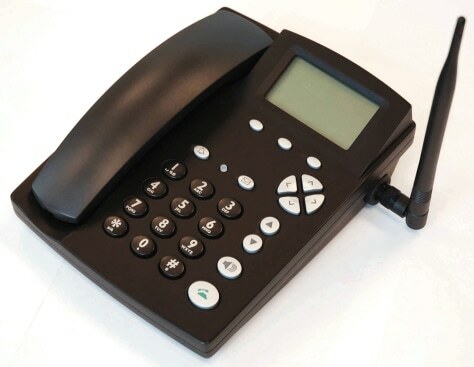 CSI Wireless has designed "fixed wireless" phones for those who like desk phones but want to dump their wired phone service.